For those of you with an older iPhone, Touch ID® is still supported. 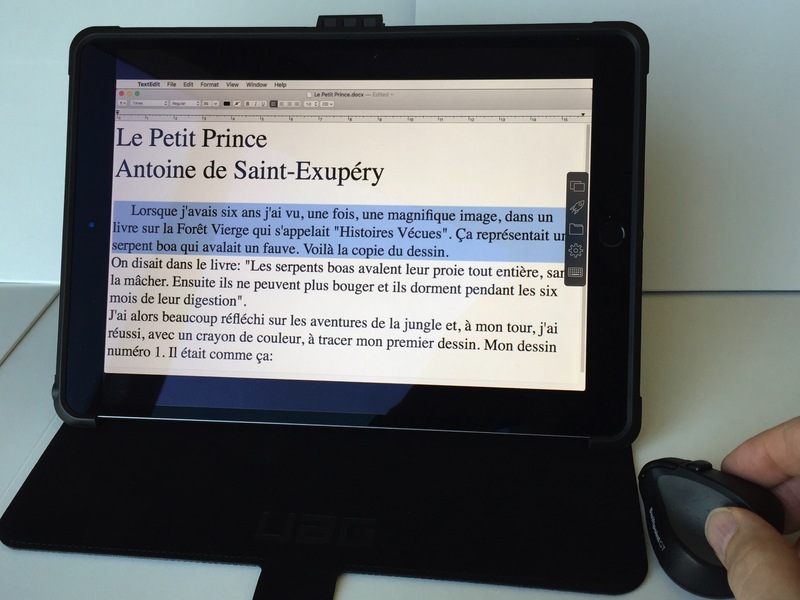 With a light first press, the user is able to move the pointer; with a heavier second press, Parallels Access essentially “blocks” the left-mouse button and performs text selection. 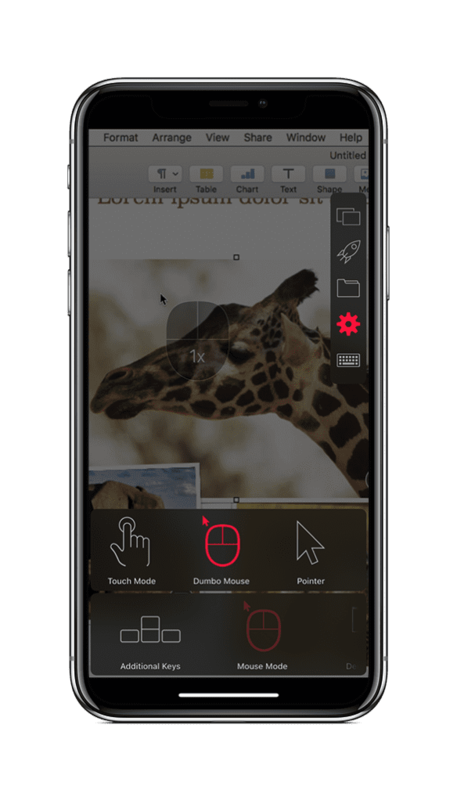 If you’re using your iPad Pro® as desktop replacement and you really miss having a mouse, Parallels Access 4.0 adds support for the SwiftPoint GT mouse, which you can connect to the iPad Pro using Bluetooth®. Figure 5 shows me using the SwiftPoint GT mouse with my iPad Pro. 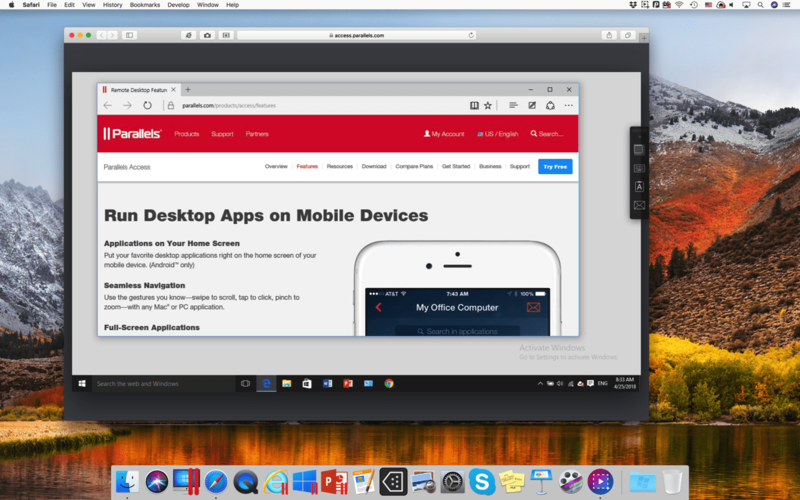 In addition to the iOS and Android clients, Parallels Access also enables you to access your remote computer(s) from any computer or device with a current HTML5 web browser. 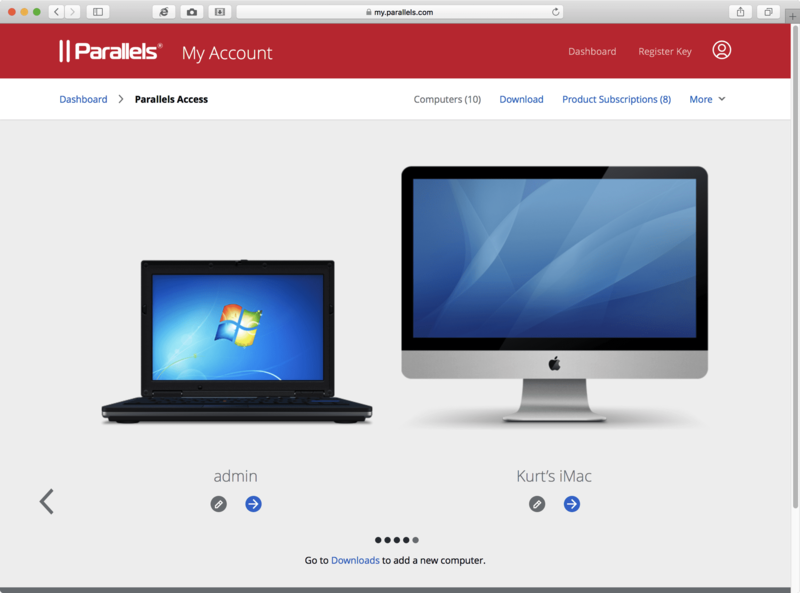 Simply login to your Parallels account (Figure 6) to select and access your computer, without having to install any browser extensions (Figure 7). 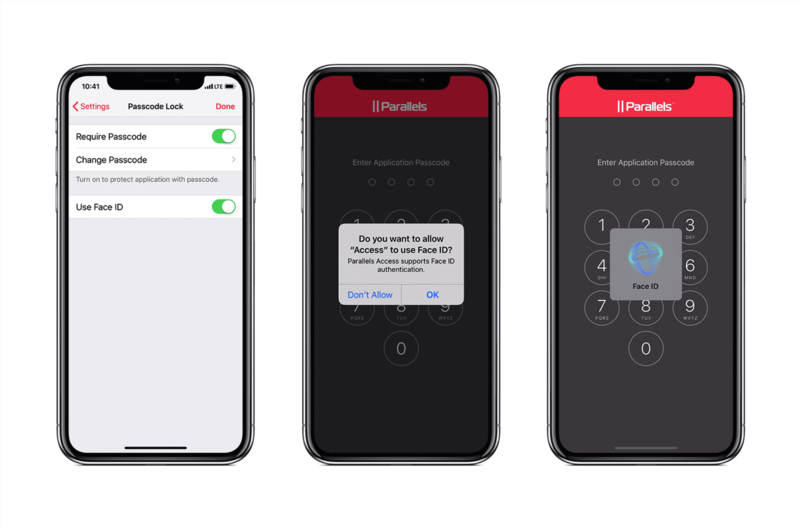 Parallels Access 4.0 is a free update to anyone with a current Parallels Access subscription, and there’s a free, 7-day trial for anyone else. 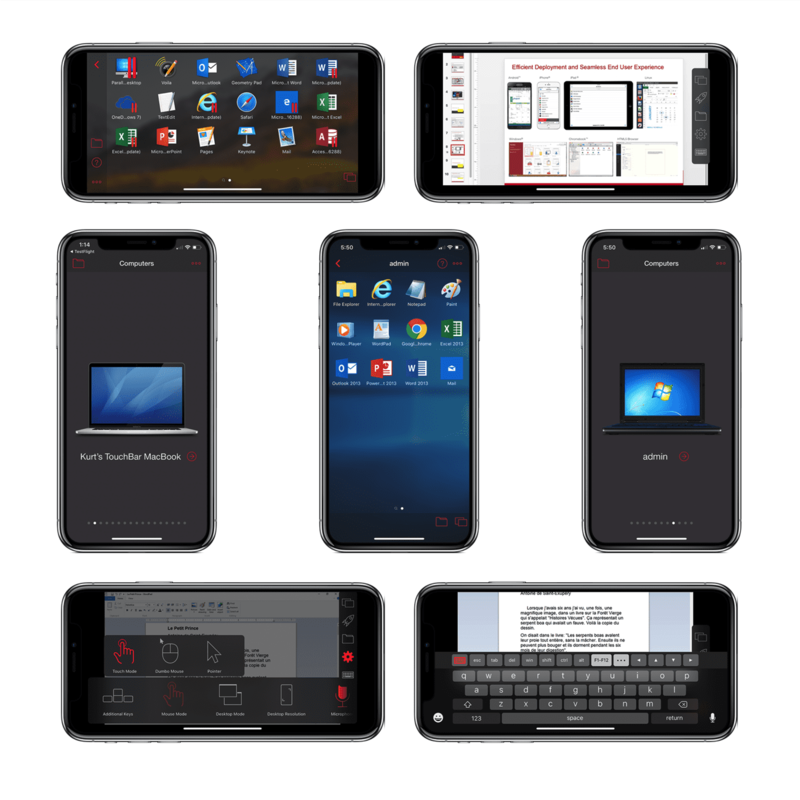 Download your free trial of Parallels Access now.